Clinical trials can allow doctors to test potentially life-saving medicines, but they depend on brave patients’ participation. The percentage of cancer patients who opt-in to these trials is in the single digits, and a group of oncologists is trying to change that. A national group of cancer doctors called Advancing Cancer Treatment is trying to encourage patients to consider clinical trials as the first-line option instead of the last resort. Dr. Randall Henderson with the University of Florida’s Proton Therapy Institute in Jacksonville said a lack of adult participants has slowed medical breakthroughs. “If you don't have representation, for example from minorities, then at the end of the trial, even though it may show you a result that advances your knowledge, is that applicable to minorities that were not represented in the trial or not? It leaves a question mark,” he said. Henderson said aside from the possibility of getting a truly groundbreaking treatment, clinical trial patients could also expect more personalized care, but it may also mean you get poked and prodded more, which was another major concern cited by patients. Dr. Nancy Dawson is with the Lambarti Comprehensive Center in Washington, D.C.
She said the majority of child cancer patients are enrolled because they’re often treated in specialized cancer centers — where most clinical trials are conducted. But according to another study, only three percent of adults participate in trials. “Most of the problem, from my perspective — and this has sort of been studied — is a lack of awareness,” she said. She said 80 percent of those who don’t participate say their doctors never said they were an option — and many times doctors don’t know they are. 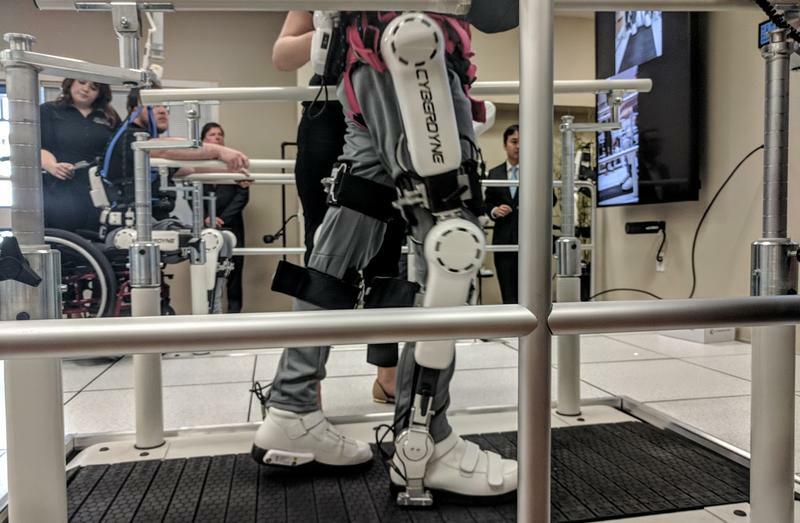 But Dr. Jonathan Kimmelman, director of McGill University’s biomedical ethics unit in Canada, warns against creating unrealistic expectations. Kimmelman said he was listening to his NPR member station one day when a cancer center underwriter spot piqued his interest. After that, he and his article coauthor, took to examining online and broadcast cancer center advertisements. “A lot of those advertisements were potentially misleading to presenting trials as therapeutic options for patients and that really concerned us because when patients come to participate in clinical trials it’s important that they have a clear and accurate picture of the risks and benefits and that advertising can be very confusing,” he said. Kimmelman argued in a Journal of the American Medical Association Viewpoint article that cancer centers, which spend more than $170 million a year on advertising, sometimes suggest clinical trials give patients an edge in surviving to boost patient enrollment. 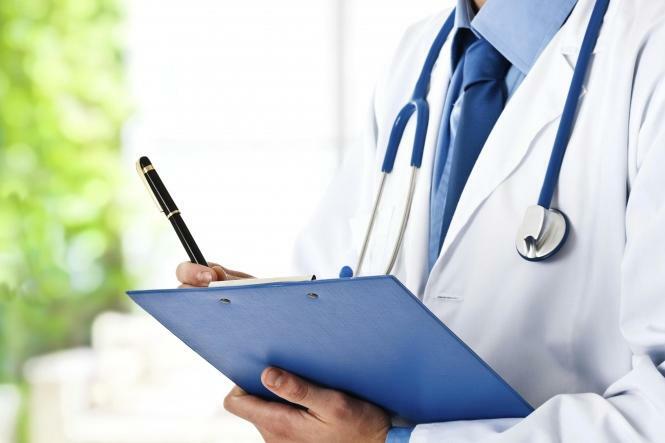 However, he said, most clinical trial patients won’t see that much more of a benefit. “The analogy we draw in our article is that it may very well be true that most winning lottery [tickets] were bought at convenience stores, but that doesn’t mean that most of the time you buy lottery tickets at convenience stores they’re going to be winning tickets,” he said. Kimmelman said he wants more people to participate in clinical trials, he just wants them to be informed about what they can really do. That sentiment is shared by all doctors WJCT News reached out to, including the incoming president of the American Medical Association. Dr. Barbara McAneny runs a cancer center in New Mexico. She said clinical trials are crucial, but that physicians should never pressure their patients. McAneny said one way doctors can increase participation in clinical trials without pressuring patients is to increase access to experimental treatments. “We have to make clinical trials, however, something where the trial can come to the patient instead of making patients travel to the centers where trials are occurring,” she said. 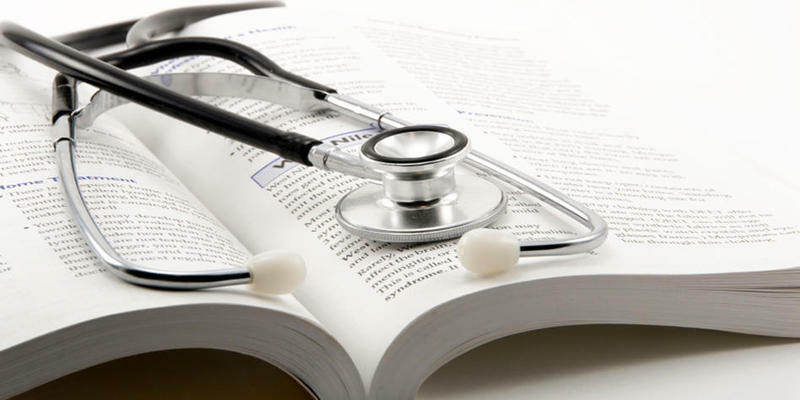 McAneny encourages patients to do some research on what trials are available in their area, using the U.S. National Library of Medicine’s web- based trial resource center. Update 10:03 a.m.: Reggie Brown''s office has rescheduled the forum for August 4, 2018. In a short news release Thursday morning, the office said more details are forthcoming. Check back for more updates. 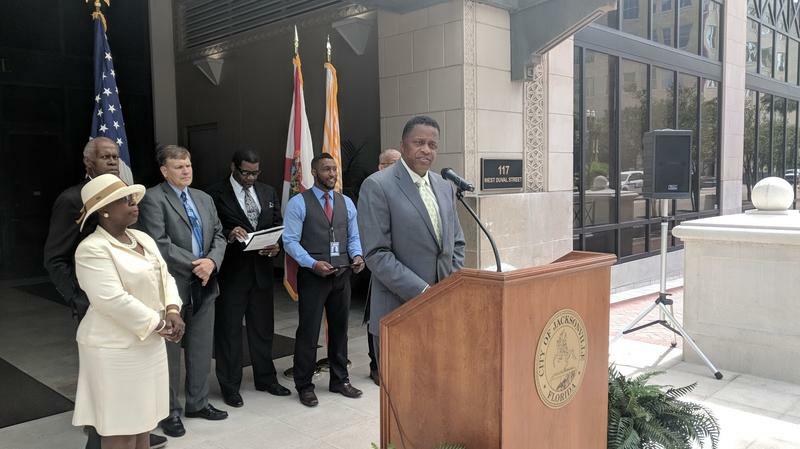 At Jacksonville City Hall Thursday, Councilman Reggie Brown said Duval County is suffering from a “literacy health crisis,” saying not enough people know and understand health facts and are able to implement them in their daily lives.